Perth Shower Repairs are fully qualified to address any shower tile repair needs. We will assess the extent of tile damage and provide professional advice on the most cost effective solution, helping you avoid expensive re-tiling or refurbishment where possible. Don’t leave it too late to call us. 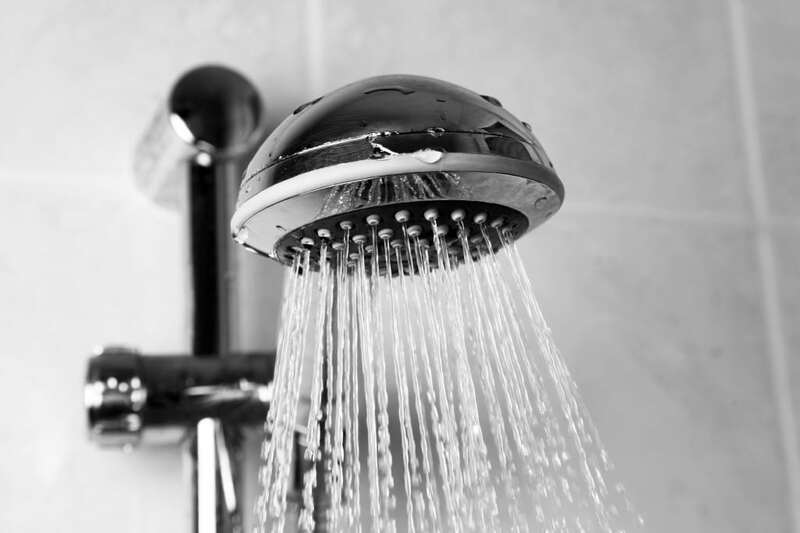 Acting promptly the moment you notice signs of tile damage in your shower can reduce the risk of expensive repairs later down the track. Cracked or damaged tiles can allow water to get in to areas where it is not supposed to go. 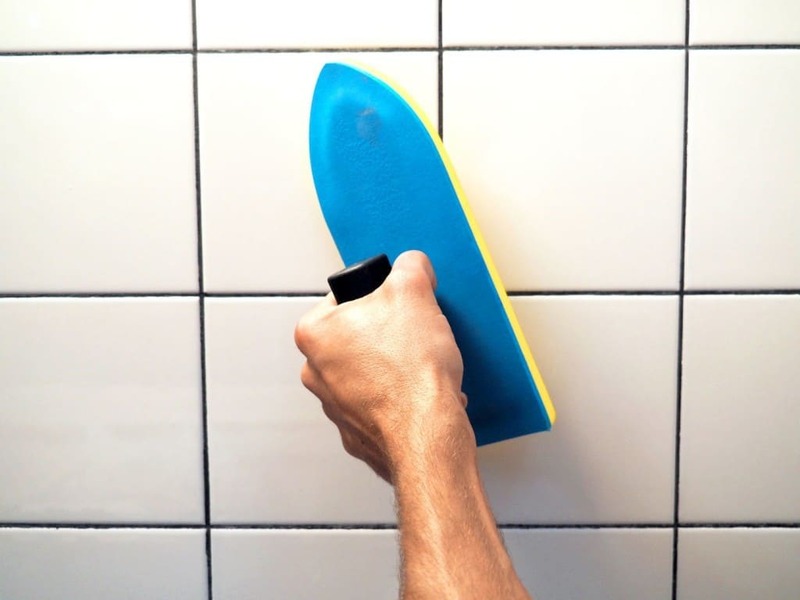 Water that is allowed to get behind the wall or floor of the shower can lead to damage to the substrate, discolouration of tiles and weakening of tile adhesives that can eventually causing tiles to break away. The longer cracked tiles are left unfixed, the greater the risk that significant structural damage may occur. Cracked or discoloured tiles can be a symptom of superficial problem or more serious structural issues. Where and how your tiles are cracking is a key indicator. Do your tiles have small cracks on the tile edge, cracks in the tile corners or hairline cracks in the glaze? Or have they cracked in a straight line across multiple tiles on the floor or wall? Are your tiles changing to a darker shade? No matter the type and extent of tile damage, Perth Shower Repairs is able to fix your tiles and provide the best waterproofing solution for your shower. Perth Shower Repair can remove and replace chipped, stained, cracked or old tiles and soap dishes, to look like new again, breathing new life into your shower. An attractive shower is not only aesthetically pleasing but also a great investment, potentially adding thousands to the value of your home. Pick up the phone today to discuss your shower tile repair needs or simply complete the request a quote form and we will endeavour to get back to you as soon as we can.